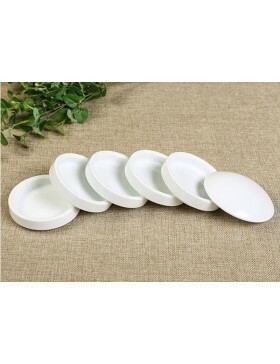 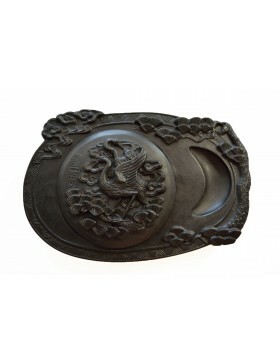 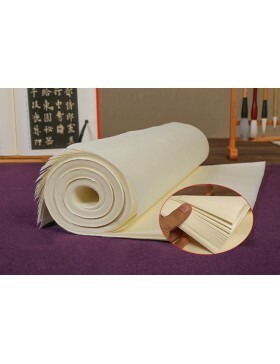 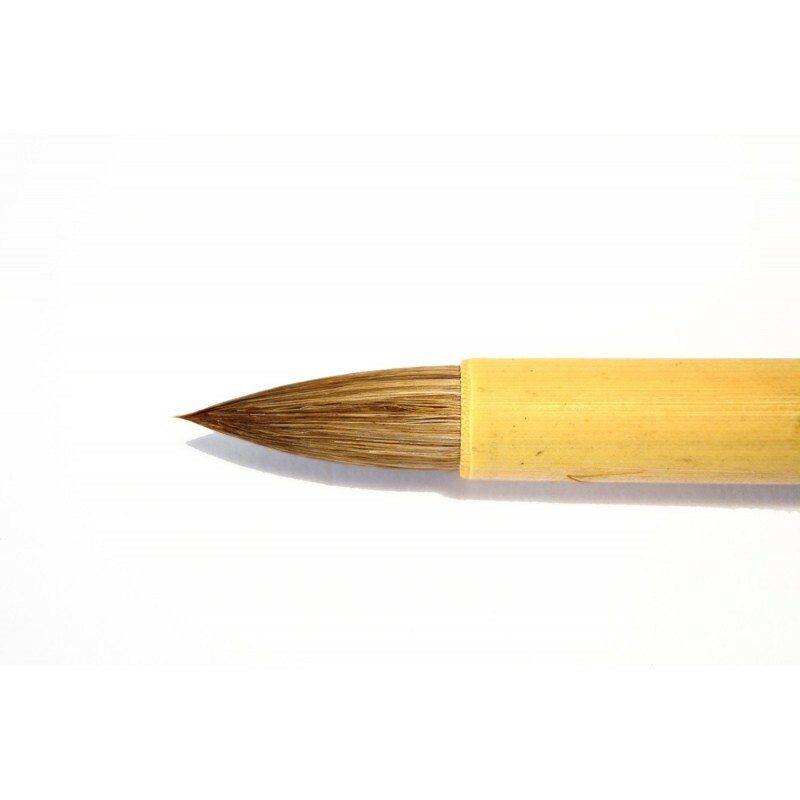 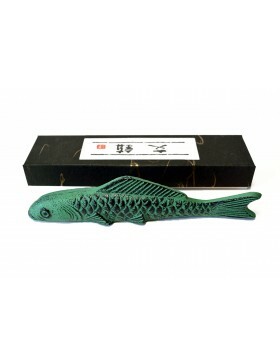 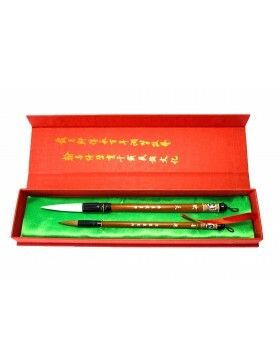 General use in oriental art: They are ideal for painting Chinese plum flowers, etc. 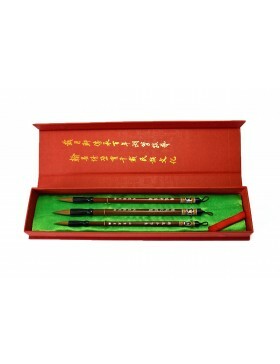 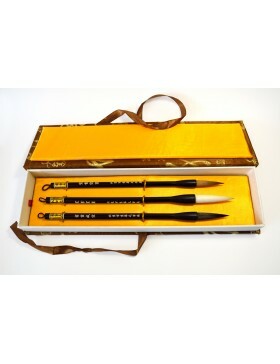 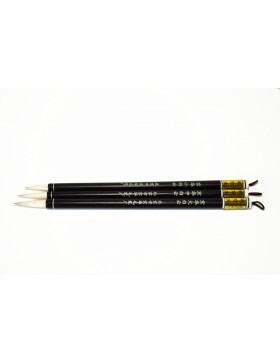 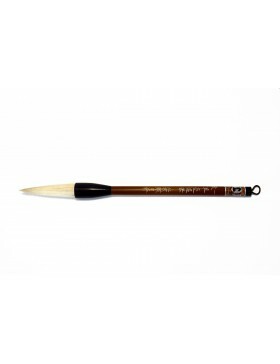 Plasmation of the Chinese plum is a special series of brushes made of horse hair. 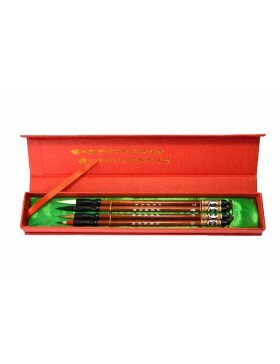 They are handmade by an artisanal workshop in Beijing, which is internationally renowned for the high quality of its brushes. 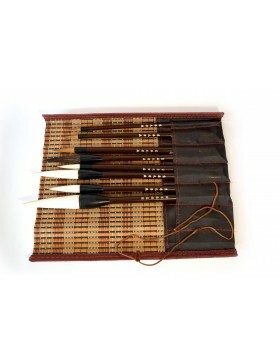 Furthermore, its hundred-year tradition in the fabrication of handmade brushes has been included in the country's world heritage list. 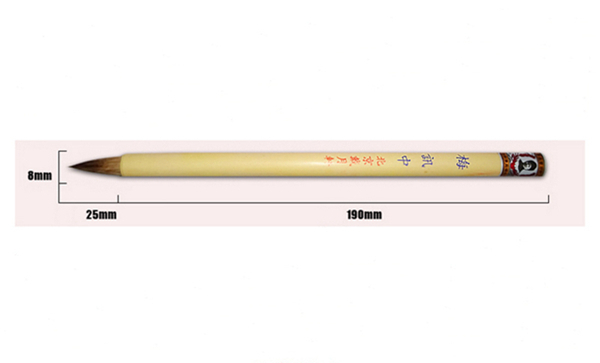 The brush head is made from hairs that come from the horse’s leg and the handle is made of natural bamboo. 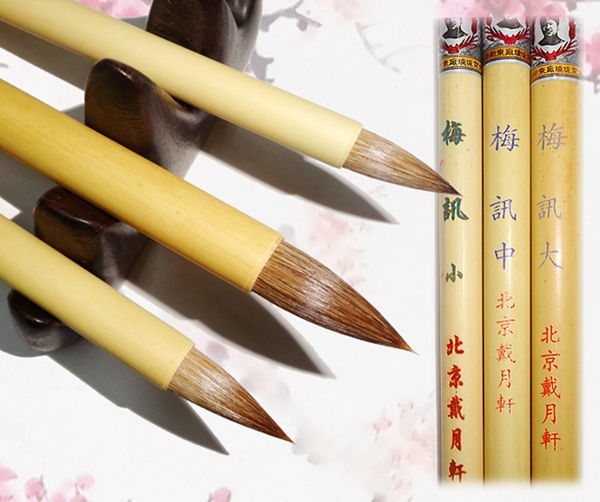 In oriental art, this series of brushes are especially used for the painting of Chinese plum flowers thanks to their short and wide tip, a characteristic that will also help you in varying artistic creations. 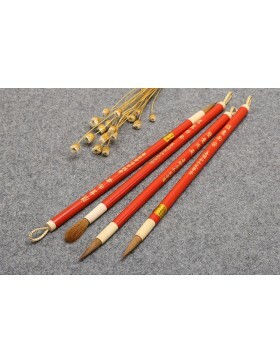 In general, it's the ideal tool for pictorial works.